Jessica Simpson has teased a new collaboration with John Shanks. “Getting the band back together #StudioWithShanks,” the American singer/songwriter posted to Instagram on Saturday (July 23, 2017). Shanks previously teamed up with Simpson on her sixth studio collection “Do You Know,” which spawned singles “Come on Over” and “Remember That.” Released in September 2008 via Epic Records / Columbia Nashville, “Do You Know” peaked to number four on the US Billboard 200 Albums Chart. Other artists Shanks has co-written and produced songs for are Sheryl Crow (“Steve McQueen”), Celine Dion (“Taking Chances”), Kelly Clarkson (“You Found Me”), Michelle Branch (“All You Wanted”), Delta Goodrem (“In this Life”), Colbie Caillat (“Fallin’ for You”), Miley Cyrus (“The Climb”), Lindsay Lohan (“Over”) and Ashlee Simpson (“Pieces of Me”). Meanwhile, Simpson is expected to release her next project, which follows 2010’s “Happy Christmas,” later this year via iTunes, Apple Music, Amazon, Google Play, Tidal and all other digital streaming platforms. The still-untitled collection reportedly boasts additional productions and songwriting contributions from Linda Perry (Alicia Keys), Ilsey Juber (Christina Aguilera), Hayley Warner (John Legend), Isabella Summers (Ella Henderson), Chelsea Lena (Laura Marano) and Diana Gordon (Mary J. Blige). Watch the music video for “Come on Over” below. 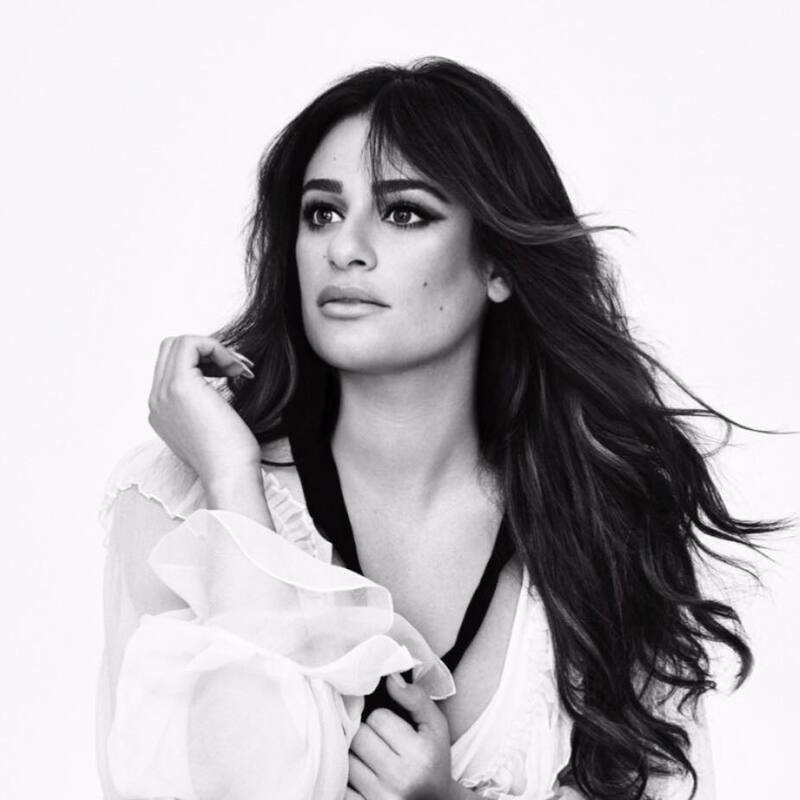 Lea Michele has unveiled the release date and tracklisting for her upcoming sophomore album. The actress, singer, and songwriter will release “Places” on April 28 via Sony Music Entertainment / Columbia Records. Current promotional single “Anything’s Possible” – now available via iTunes and all other digital streaming outlets – was written by Michele alongside Maureen “MoZella” McDonald and Timothy “Tim” Myers. The follow-up to 2014’s “Louder” boasts further productions from John Shanks (Sheryl Crow), Toby Gad (Jennifer Hudson), Christopher Braide (Jessie Reyez), Kid Harpoon (Eliza Doolittle), Xandy Barry (Jessica Simpson), Andrew Hollander (Fefe Dobson) and Matt Rad (Demi Lovato). On the songwriting front, Michele has worked with Chantal Kreviazuk (Avril Lavigne), Wrabel (Ellie Goulding), Ali Tamposi (Beyonce), Michael Fitzpatrick (ZZ Ward), Dana Parish (Celine Dion), Fransisca Hall (Betty Who), Chloe Angelides (Selena Gomez) and Diane Warren (Andra Day). See the tracklisting for “Places” below. 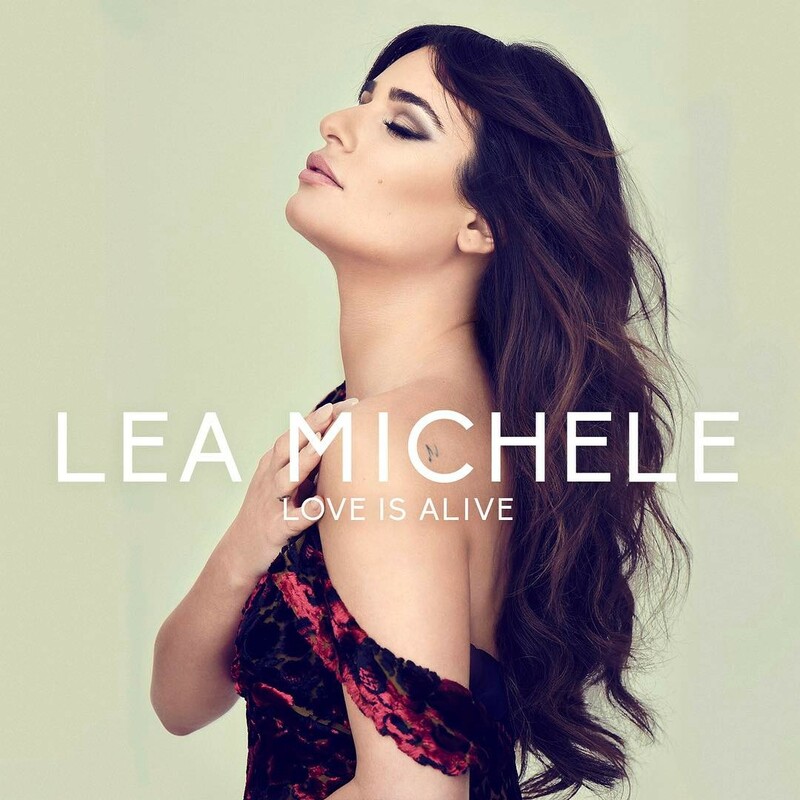 Lea Michele has released her new single online. “Love is Alive” is now available via iTunes, Apple Music, Amazon, Google Play, Tidal and all other digital streaming platforms. The track was written by Chantal Kreviazuk (Avril Lavigne, Gwen Stefani) and Nathan Chapman (Taylor Swift, Colbie Caillat). As mentioned in earlier posts, Michele’s sophomore studio collection “Places” – featuring “Run To You,” “Getaway Car” and “Hey You” – will arrive later this year via Sony Music Entertainment / Columbia Records. Other album producers include Toby Gad (Daya), John Shanks (Michelle Branch), Afrojack (Sevyn Streeter), Matt Rad (Demi Lovato), Kid Harpoon (Jessie Ware) and Stephan Moccio (Emeli Sande). The follow-up to 2014’s “Louder” also boasts songwriting contributions from Ali Tamposi (Rita Ora), Wrabel (Kesha), Jolene Belle (Tori Kelly), Chloe Angelides (Selena Gomez), Julia Michaels (Ed Sheeran) and Diane Warren (Beyonce). Listen to the audio clip for “Love is Alive” below. 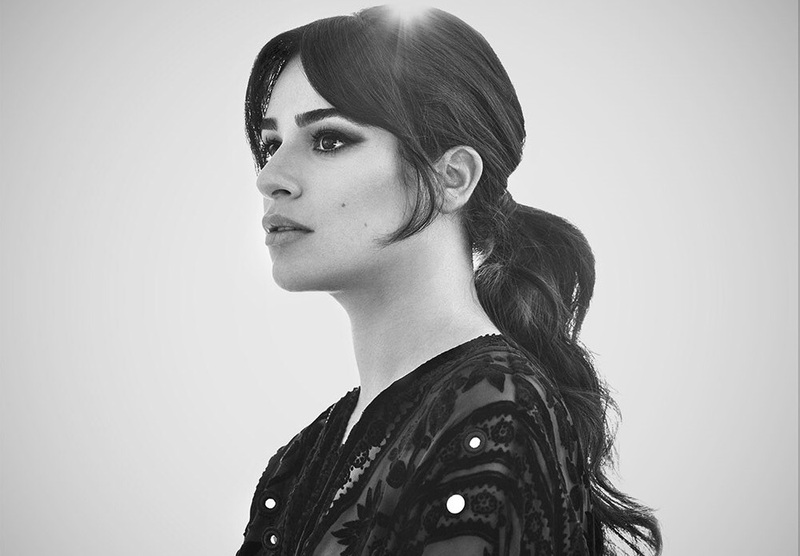 Lea Michele has confirmed the details for her upcoming sophomore album. 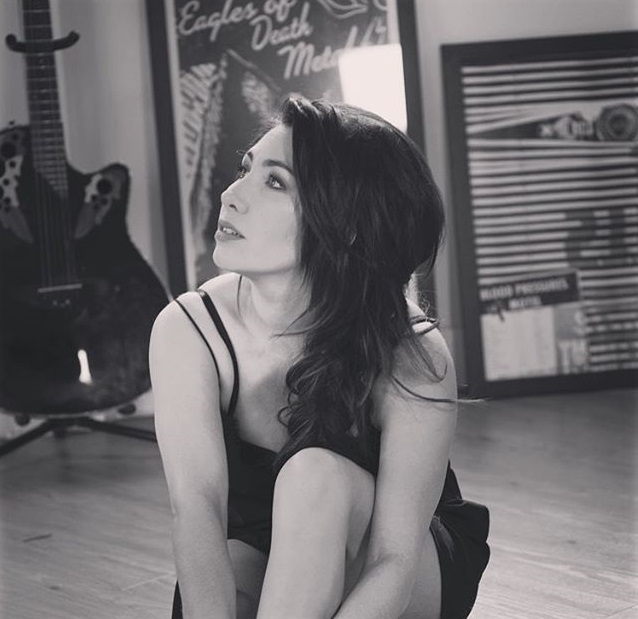 The actress, singer, and songwriter christened her second studio collection “Places” and will release it later this year via Columbia Records. In addition to confirmed collaborators Toby Gad and John Shanks, the highly-anticipated project reportedly delivers further productions from Afrojack, Stephan Moccio, Matt Rad, and Kid Harpoon. On the songwriting front, Michele has teamed up with Ali Tamposi, Wrabel, Jolene Belle, Chloe Angelides, Julia Michaels, and Diane Warren.